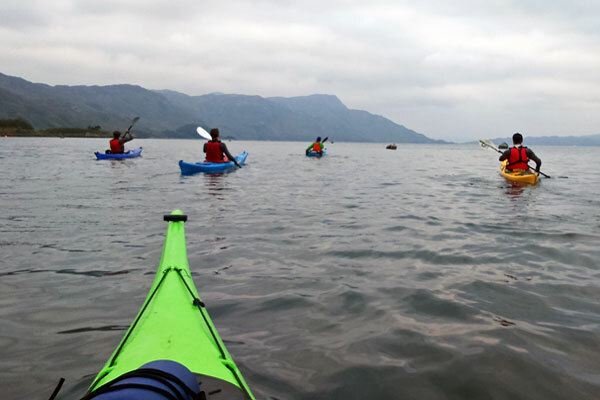 A half day Kayak trip on part of the Great Glen Canoe Trail is a great present for anyone looking for a good fun activity with spectacular scenery or someone that would like to try kayaking for the first time. 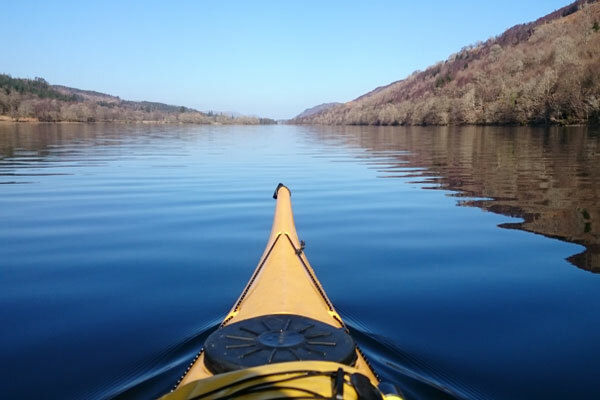 Our half day kayak trips take place on Loch Oich which is part of the Great Gen Canoe Trail and Caledonian Canal. 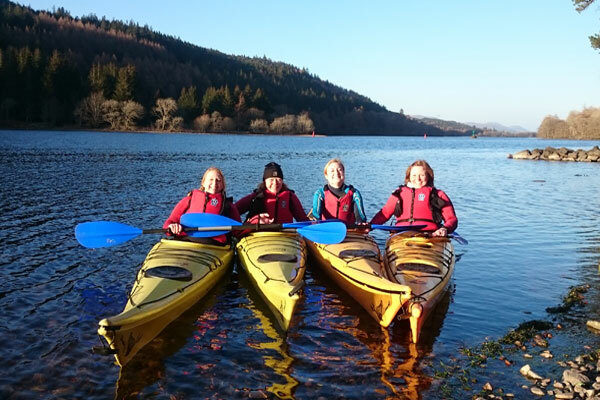 All of our Canoe trips are fully guided by a qualified British Canoeing coach who can also offer some instruction and top tips as well as looking after you on the water. 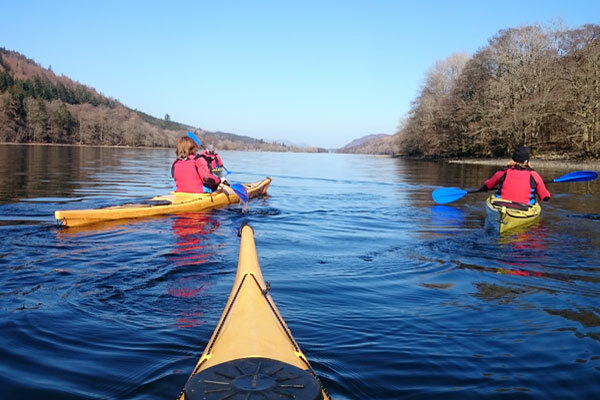 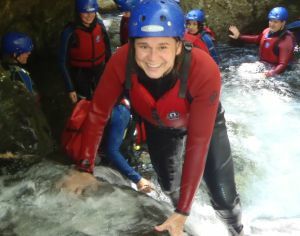 This gift voucher is valid for one person to take part in a half day kayak trip with Active Highs. 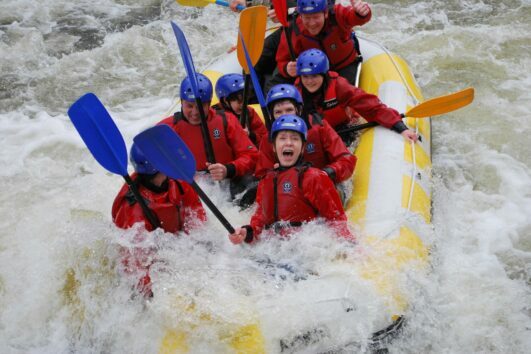 We supply all specialist and safety equipment and all of our gift experience vouchers 24 months from the date of purchase.